I welcome you all to the College of Foundation and Professional Studies (COFOPS). You are at the right place at the right time. We have more programmes to meet your interest. 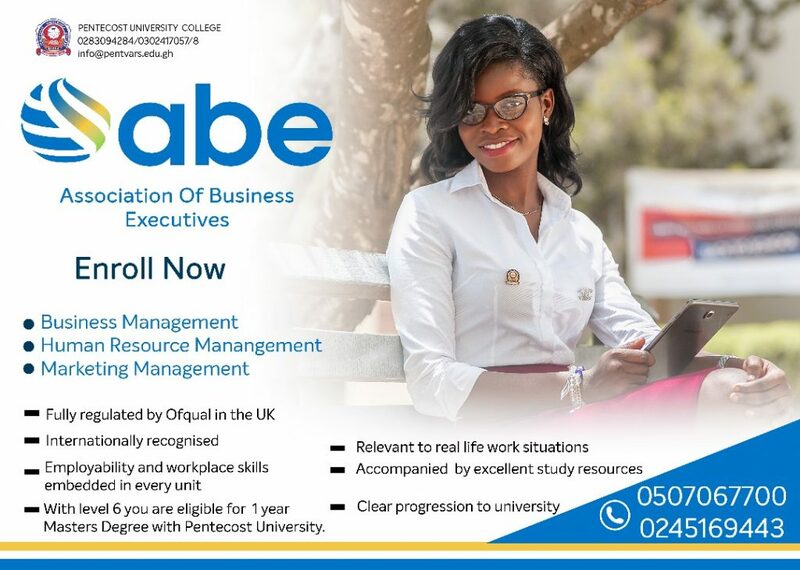 Association of Business Executives (ABE-UK), Chartered Institute of Marketing (CIM-UK), Institute of Chartered Accountants Ghana, (ICAG), Chartered Institute of Logistic and Transport (CILT-UK), Institute of Commercial Management (ICM), English Proficiency for Francophone Countries and Remedial for Senior High School students. If your hope of further education has come to an unexpected end, we make the impossible possible here for continuity. We are held in high esteem because of our outstanding performance. 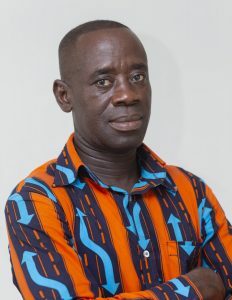 However, we want to be among the best in Ghana and Africa as a whole. This can be achieved through good practices, creativity, empowerment and continuous innovation. We can achieve this, and call for greater coordination and increase focus among lecturers and students. As technology and management practices evolve at a growing rate, a gap is formed between the foundation provided by an academic education and technical and management competencies required in today’s business environment. The Professional Programmes run at PentVars are established to bridge this gap. Our professional education and curriculum are designed, keeping in mind the needs of a particular industry. Apart from honing the skills of professionals already in the field, professional courses train students in the latest trends in their fields and respective work environments. 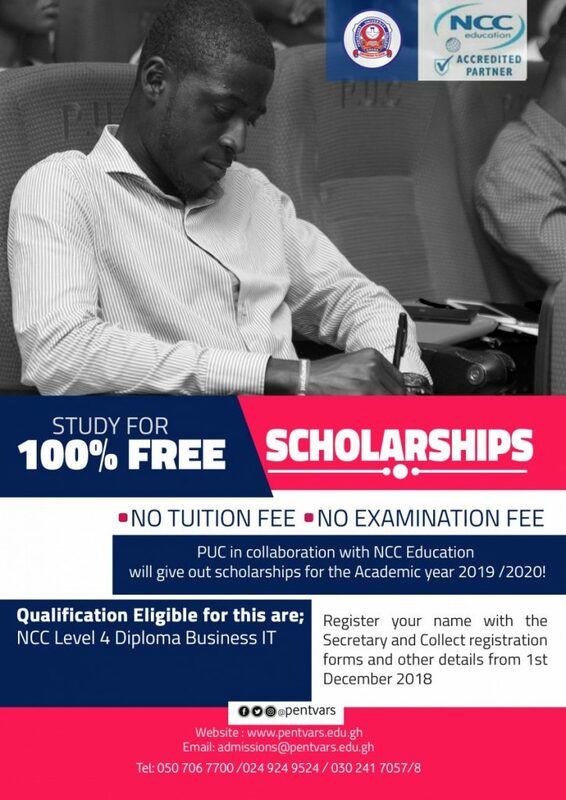 We invite applications from various spheres from November – February for June Examination and July – September for December examination every year to offer in-depth tuition to students and prepare them for industry and further academic pursuit. You are warmly welcome to experience tuition in a serene atmosphere where good customer service is provided with the fear of God.